As a UX practitioner, I have been given many opportunities for learning and growth which I regard as a responsibility to impart to others. Along with knowledge I also open myself up for distinct events where I can make myself available to those interested in working in this fascinating field of design and technology. Working mainly in the areas of online media. I served as lead for website design and development for 2009 & 2010. I played a support role in nearly every conference related area. I also have been a regular, ongoing Big Design presenter and workshop leader. Working as a partner affiliate and sponsor from Big Design Latin America, I worked with James Fox and Daphne Repain in Ecuador to build Ecuador's first usability professionals group. 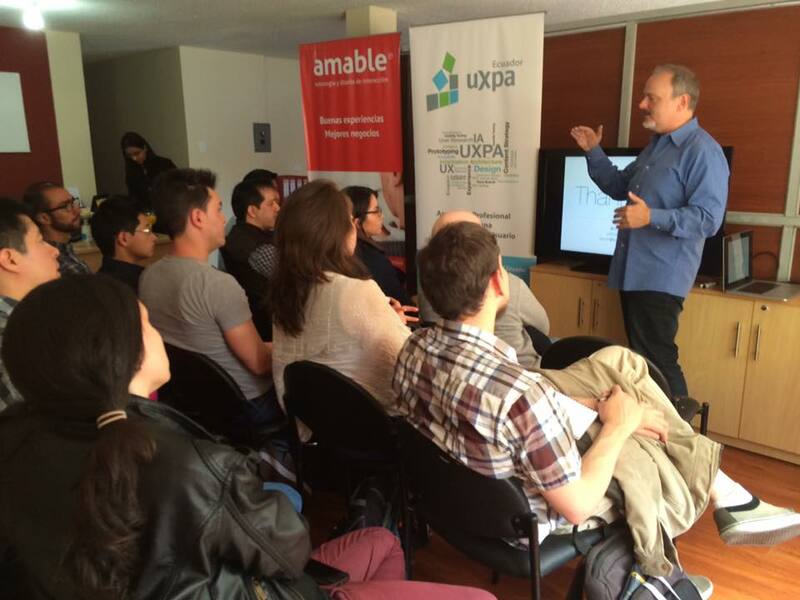 The UXPA Ecuador group currently has more than 200 members and is the largest such UXPA group in Latin America. It holds technology-based and UX talks and workshops every month and works with dozens of local businesses and Universities. I started Disney's first internal annual World Usability Event in November of 2015. Since then I have worked tirelessly to connect our work with the community at large. In January of 2017 the Seattle board for World Usability Day asked us to co-sponsor the Seattle WUD as a partner. I have been volunteering and serving as lead for website design and development, along with various responsibilities since 2009. I played a support role in nearly every conference related area. I also have been a regular, ongoing Big Design presenter and workshop leader. Now in it's 10th year, I directed the re-branding of Big Design for future growth and to convey the mission of learn, share and grow through the new branding. On February 2015, Brian Sullivan made the decision to expand the organization and created Big Design Latin America, which I currently act as Managing Director. I organized an international conference which highlighted well-known industry speakers and leaders in Design Thinking. I oversaw and maintained a team of volunteer workers and volunteer students. In 2015 I established Disney's first World Usability Day internal event. Broadcast worldwide to every Disney technology team, we had the participation of a wide variety of teams who presented ongoing research and cross-segment usability findings affecting both internal users and our guests. 2016 was the year for sustainability and Disney had a variety of sustainable UX projects in the works already which made it an internal success. We introduced improvements to launchpad workflows, blockchain UX work, as well as our ongoing guest experience improvements. 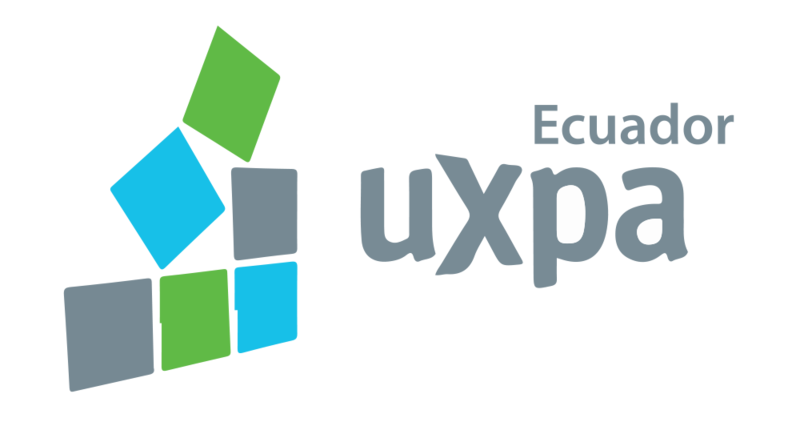 I helped to create and support Ecuador’s first User Experience Professionals Association (UXPA) organization along with the BDLA Co-Director working alongside UXPA international leadership. We organized and built an educational alliance with Microsoft and Adobe which utilizes the UXPA and BDLA network of both private and public institutions, resources, facilities and personnel. The UXPA Ecuador group currently has more than 200 members and is the largest such UXPA group in Latin America. It holds technology-based and UX talks and workshops every month and works with dozens of local businesses and Universities. Whenever I get a chance and an invitation I like to share my thoughts on design theory, design thinking, design philosophy, and pretty much any other type of interesting subject matter that might challenge an individual and prompt learning. The following are a few presentations I have given over the last decade. If you are interested in hearing me speak feel free to reach out to me at kevin@schubox.com.